TP-link Archer MR200 is ideal for use on the road or in rural areas without DSL availability. 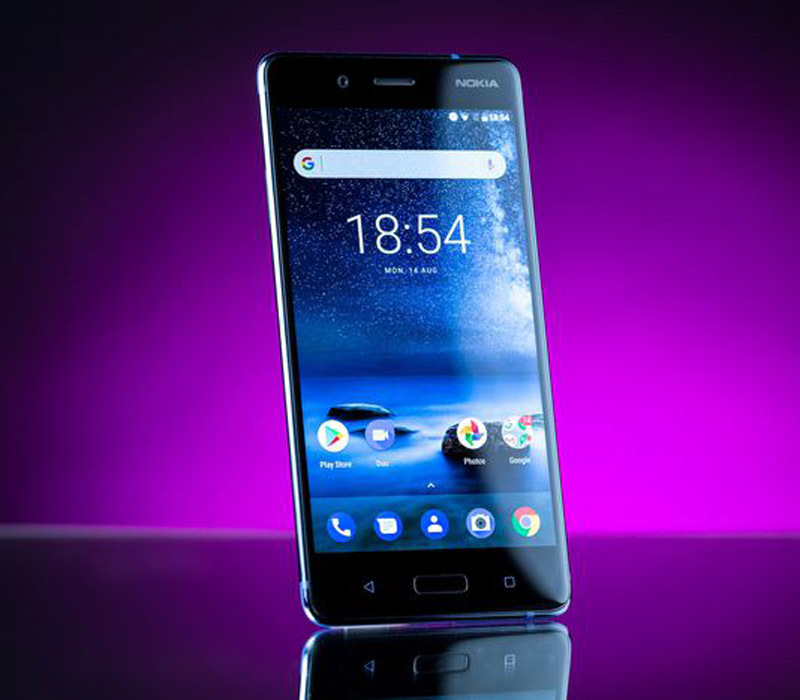 It supports the LTE/4G mobile communications standard with up to 150 Mbps in the download and 50 Mbps in the upload for uninterrupted video streaming and online gaming. Thanks to a built-in modem, you only need to use a valid 4G/LTE SIM card to set up your own WLAN hotspot for multiple users/devices. Via WLAN, the Archer MR200 provides data rates of up to 733 Mbit/s according to 802.11ac. 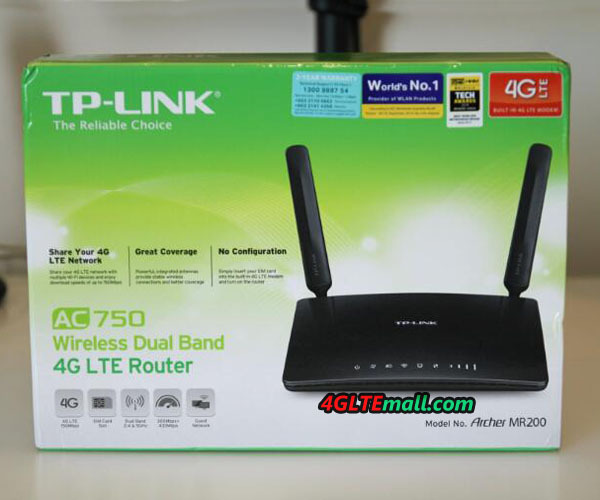 It works on both the 2.4 GHz and the 5 GHz band and thus ensures incredible WLAN performance. This simultaneous operation gives you the flexibility of two dedicated WLANs to which you can assign various purposes: email, chat, and surf at up to 300Mbps on 2.4GHz and simultaneous online gaming and HD video streaming at up to 433Mbps on 5 GHz. 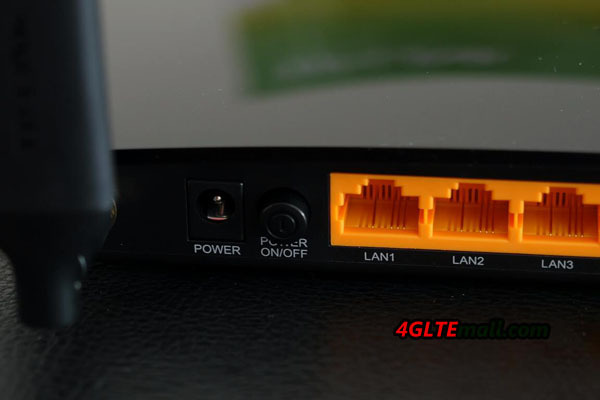 The Archer MR200 has an integrated 4G/LTE modem and an SIM card slot. You just have to plug in an unlocked SIM card and you will have your 4G/LTE hotspot in operation. 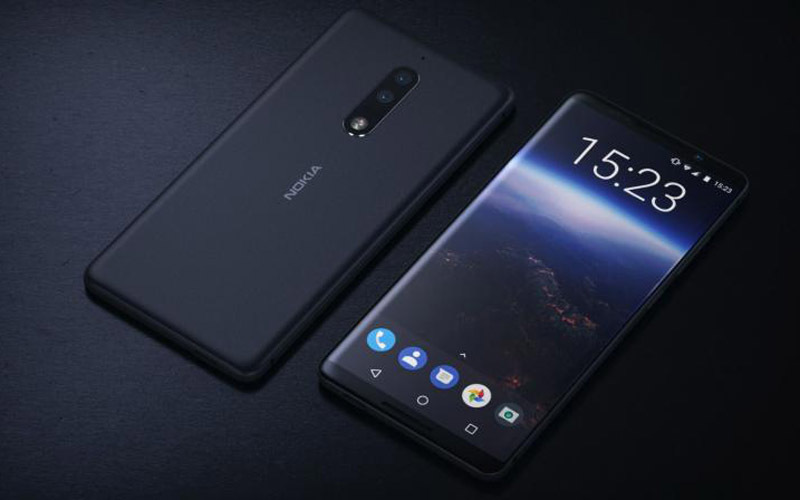 Setting up a fast and stable mobile connection has never been easier! The Archer MR200 allows you to quickly and easily set up a 4G/LTE hotspot for multiple devices. 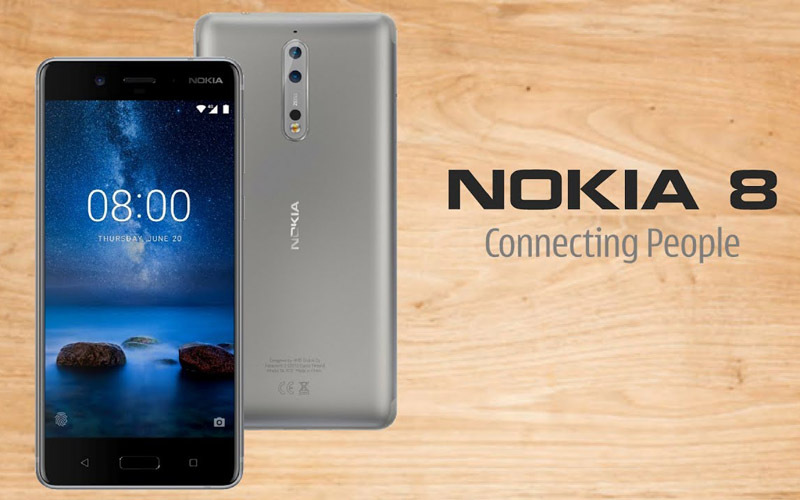 This gives you an Internet access wherever you need it – whether in the meeting room, on the building site or in the holiday home. With its LAN/WAN port, the Archer MR200 offers another option for broadband connection via DSL, cable or fiber. This means that you are more flexible when choosing your Internet service provider, and can have the option of a backup solution. you can connect several PCs to ethernet directly, which is always better for performance. The TP-link MR200 has undeniable strengths, including the possibility of changing the two LTE antennas for more powerful. It is also possible to turn off the wifi with a button, which allows ecologists to avoid permanent exposure to the waves. 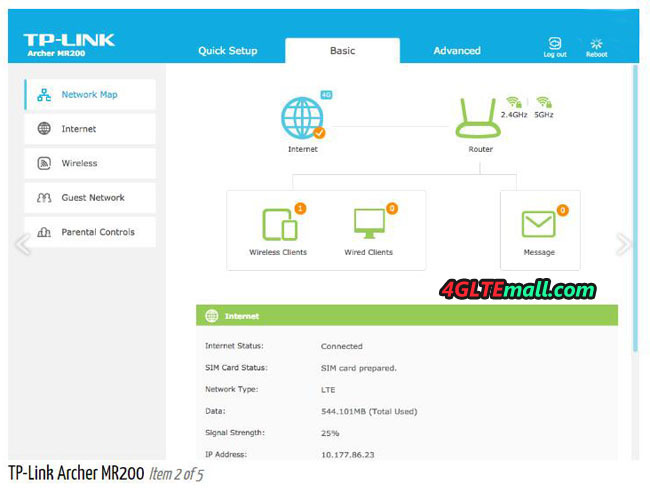 We would take full test of the performance of this TP-link Archer MR200 and present a report for potential users’ reference. 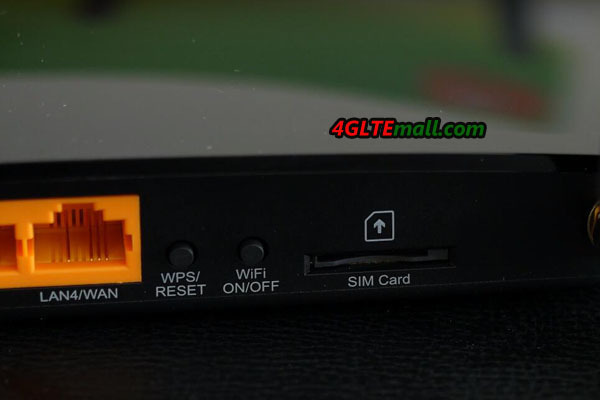 An RJ11 port allows you to connect a phone on it to make calls via the inserted SIM card. 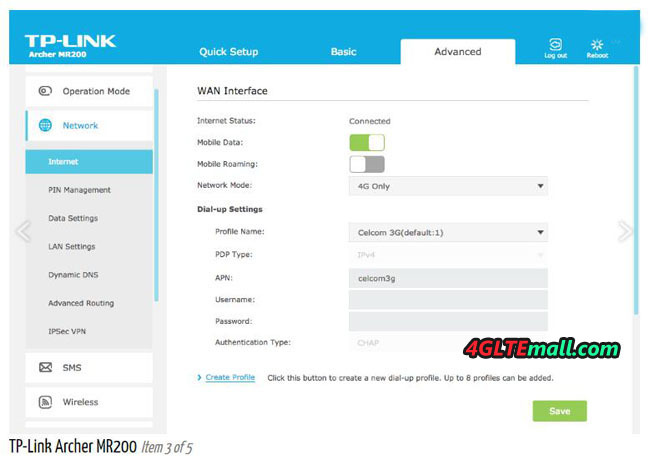 (Provided you do not force the router only on the 4G so that it can switch to other voice frequencies and that your SIM package is not only in data) A USB 2.0 port connects a hard drive or printer. The SIM card must be in the MICRO SIM format. 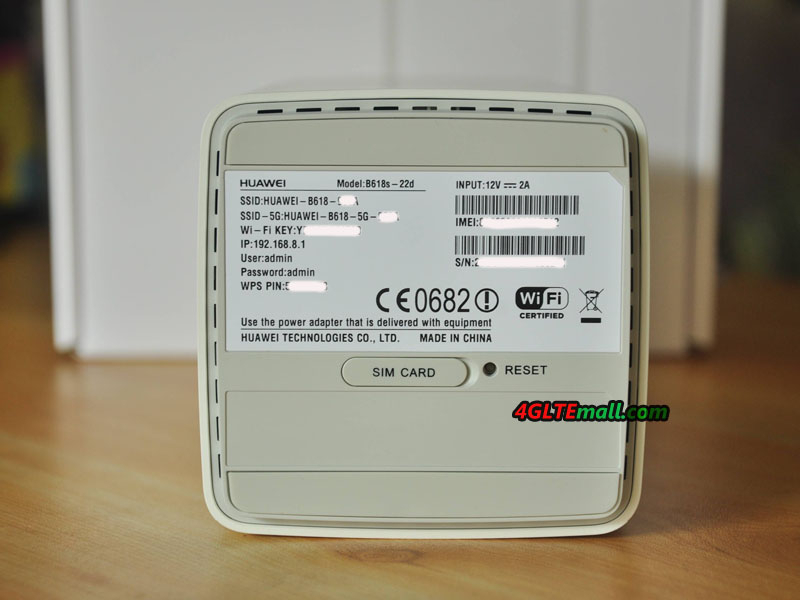 It has a multilingual interface that you manage from your computer to configure your network quickly and easily (DHCP, VOIP, FIREWALL, consumption management etc) but is also compatible with the mobile application Huawei Mobile WiFi for a configuration via smartphones or Pads. With the Huawei B618s-22d router you create a fast and stable Wi-Fi network for 64 devices concurrently at every location. 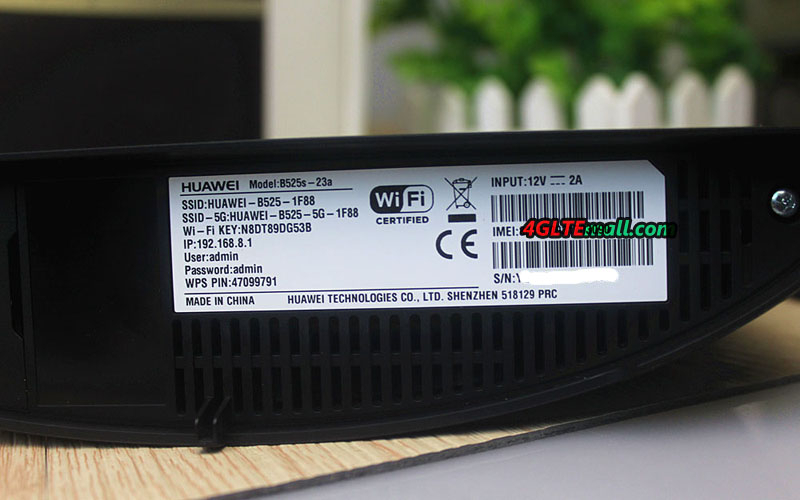 The Huawei B618 supports Wireless AC at 2.4 GHz and 5 GHz, allowing maximum Wi-Fi speed of 1300 Mbps. This 4G LTE-A router can connect 64 devices to the Internet simultaneously. It is perfect for everybody who requires mobile internet on multiple devices. Some examples: internet on a building site, in a temporary office or pop up store. 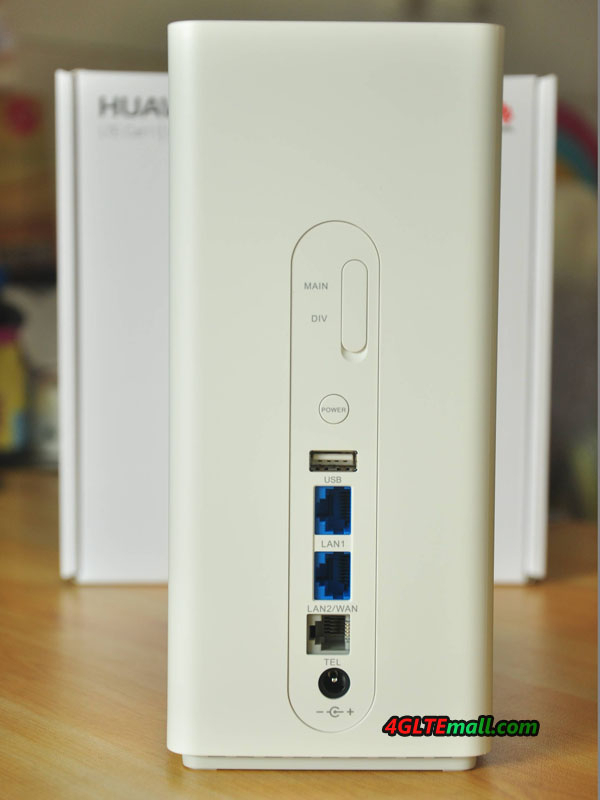 The Huawei B618 features 2 Gigabit LAN ports, of which 1 can be used as a WAN port. On the LAN ports you can connect 2 devices that do not have a built-in WiFi receiver, such as a PC. The WAN port can be used if you want to use the internet via the landline. 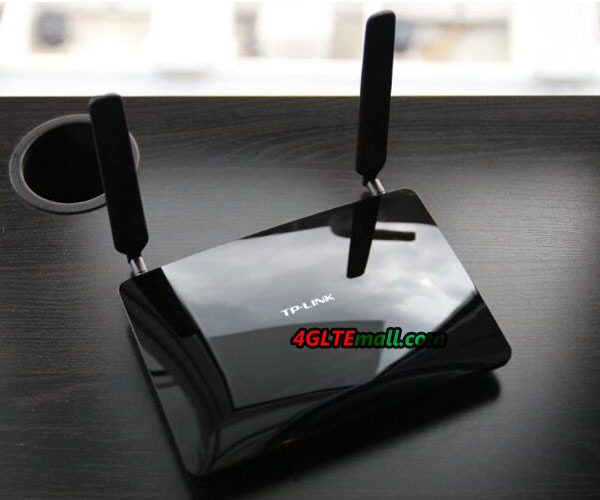 If the incoming 3G or 4G signal is limited at your location, you can improve the signal by connecting an external antenna. 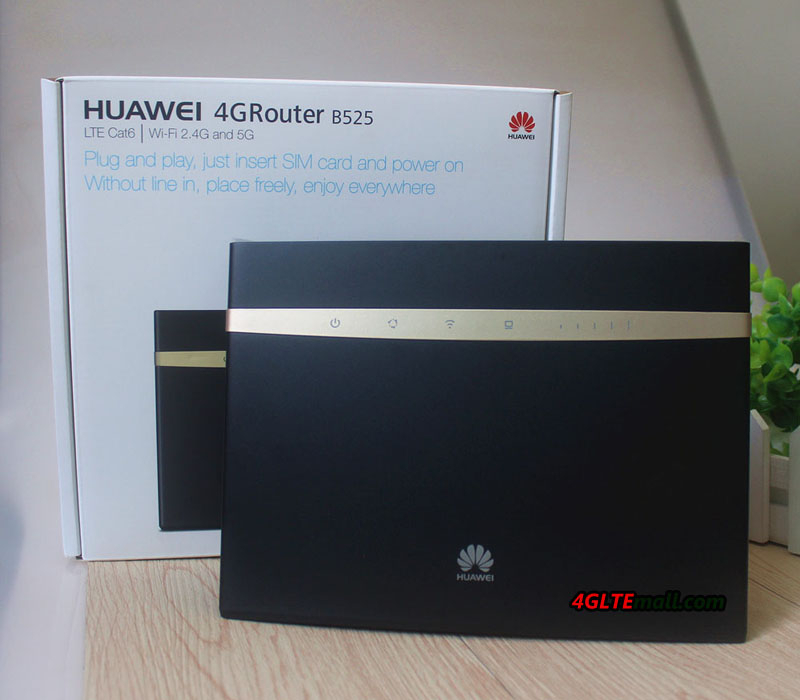 The Huawei B618 has 2 external antenna connectors (LTE).At locations where no 4G network coverage is available, the Huawei B618 router automatically switches back to a 3G or 2G connection. 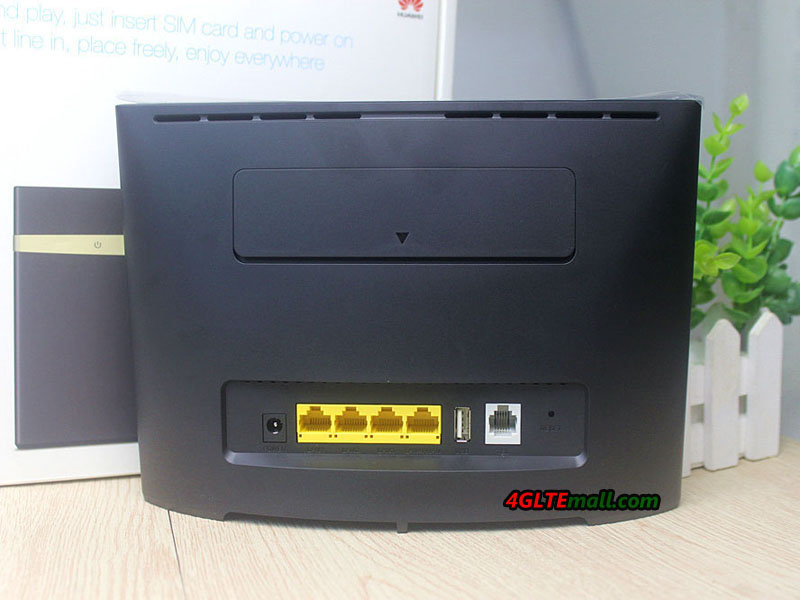 The Huawei B618 router has a cube shape. 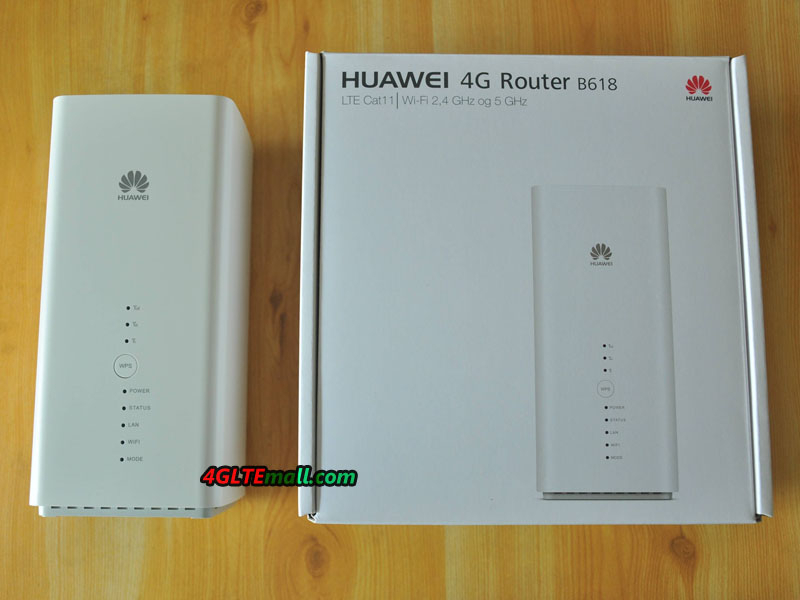 It looks a bit like the Huawei E5180 Cube, a Huawei router that is already available in many markets. – Supports ARP network protocol. – Supports ICMP network layer protocol. – Protocols: DHCP, DNS RELAY and NAT.
. CS via UMTS and GSM network. – Security services provide immediate protection by blocking potential threats and hacking attempts. 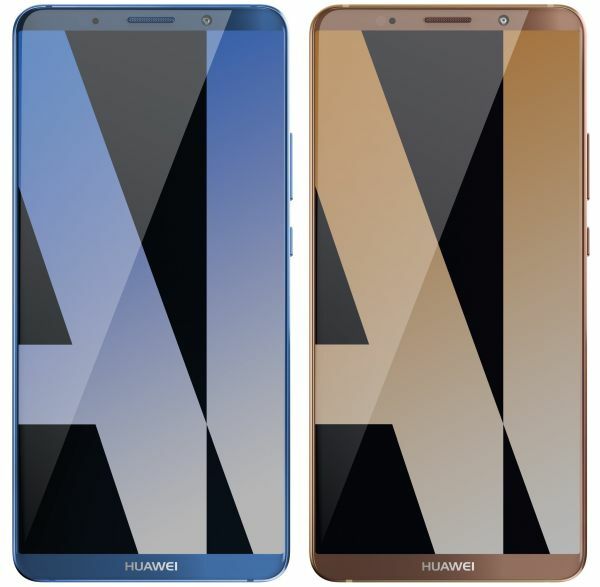 Huawei presented a new chipset for smartphones at the IFA with the HiSilicon Kirin 970. The Kirin 970 includes a processor, a graphics unit and a mobile radio modem. 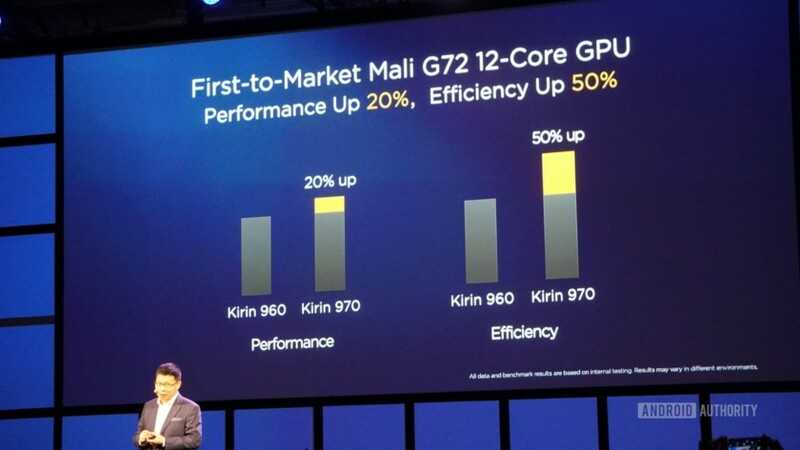 Especially in the modem, there is some progress compared to the predecessor – the Kirin 960. The Kirin 970 LTE Cat18 supports up to 1.2 GBit/s in the download. In addition, the dual SIM operation supports LTE on both SIM cards at the same time. 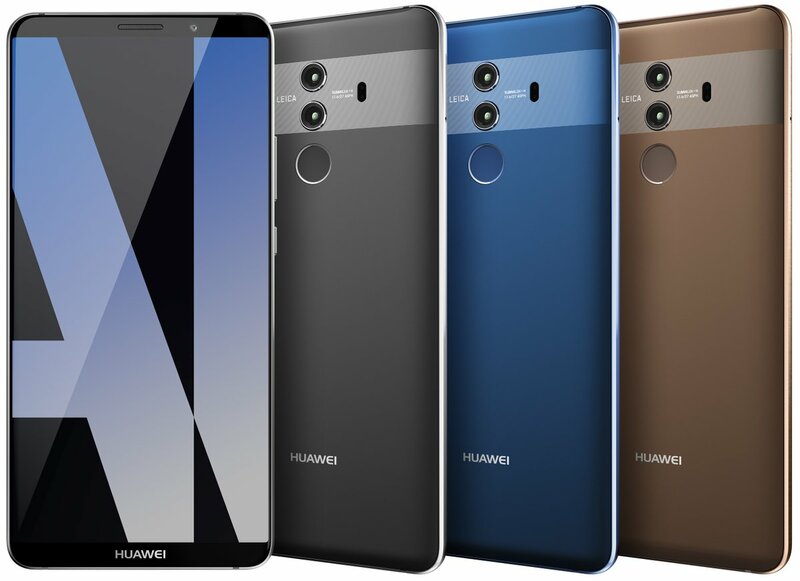 The Kirin 970 chipset will be used in the Huawei Mate 10 smartphone, which will be presented in mid-October in Munich. 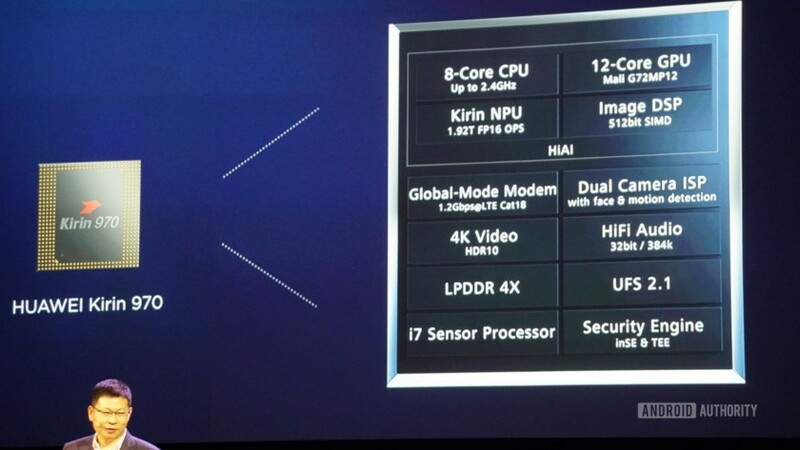 The HiSilicon Kirin 970 is next to the first modem Qualcomm Snapdragon X20, which supports LTE category 18 of the downlink . Thus, speeds of up to 1.2 gigabits per second are possible in a correspondingly developed mobile radio network. To achieve such high speeds, different 4.5G/LTE Advanced Pro technologies are combined. The Kirin 970 supports, for example, the 4 × 4 MIMO antenna technology and the 256QAM modulation technology. Furthermore, a frequency spectrum of up to 100 MHz can be bundled thanks to the 5CC CA (= five-factor carrier aggregation ). There is also news about Dual SIM. So far, no smartphone was able to use both SIM slots on LTE at the same time. One of the two cards was therefore always limited to 2G / 3G usage, which is particularly annoying if only an LTE network is available. The Kirin 970 can now also run parallel in the LTE network on both SIM cards, so you can, for example, use the first SIM card to surf via LTE and use the VoLTE in the LTE network via the second card. 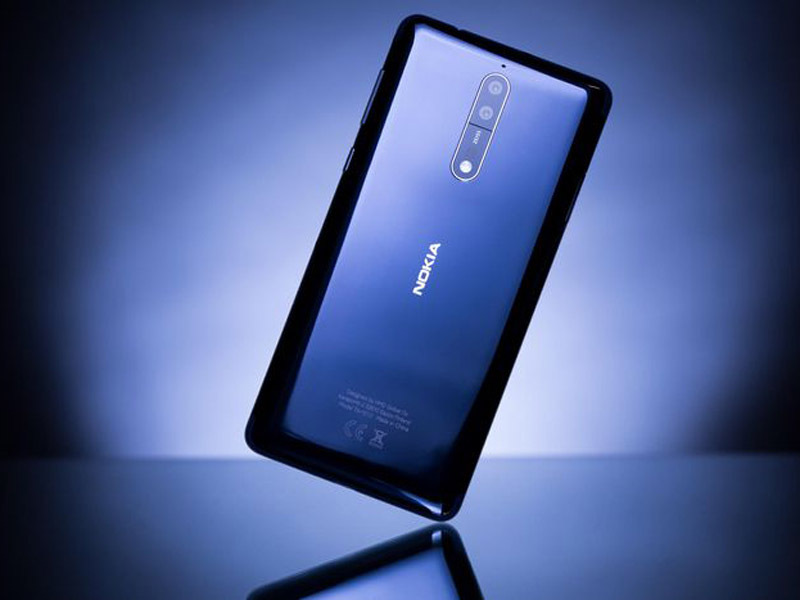 The HiSilicon Kirin 970 is produced in the 10nm process and is to enable a better battery life than the previous model. An octa-core CPU and a 12-core GPU are integrated in addition to the described modem. The chipset should be particularly suitable for artificial intelligence applications (AI) and be faster and 50x more efficient than a classic quad-core CPU without a AI component through a combination of on-device AI and Cloud AI 25x.